Fast forward two months, and she’s now the proud proprietor of her very own ghostbusting agency - kind of like in the movies but without the dodgy white jumpsuits. She’s also flirting with her ex Leo Dark, fraternising with her enemy in alleyways, and she’s somehow ended up with a pug called Lestat. 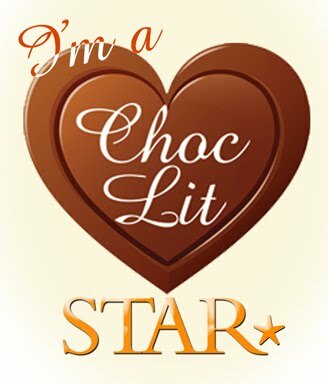 Lucky enough to have been able to get a copy of this via NetGalley and the publishers, Bookouture, in return for a fair and honest review. Thought this was going to be my kind of book when I first read the blurb and saw the funky cover, and the insides exceeded my expectations! Have had so much fun reading this book that I found myself reading slower towards the end to make it last just that little bit longer! So when i read the authors' notes at the end that there will be more to come from Melody and the gang it put an extra big smile on my face! Melody is the main feature of this book, and her and her family have the ability to see and talk to dead people! 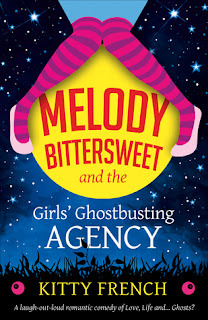 So their business has always been based around that, allowing the living to talk to the dead but Melody wants to do more with her ability so she sets out on her own and starts the Girls' Ghostbusting Agency with her BFF Marina, and their new assistant Artie! Even he gets the job after a conversation Melody has with his recently departed father, so it is a fun mix to see how this newbie gets a grip on the ghost world! Marina and Melody have been friends since school, and they have such a cool, natural friendship that it is so much fun watching them tease each other and support each other. There are extra quirky characters involved too in the form of Melodys' family and they are always about to add even more fun to certain situations! Melody even ends up acquiring a one eared Pug called Lestat during the book, and he is such a hoot to read about with all his peculiar antics - they seem very well suited to each other! 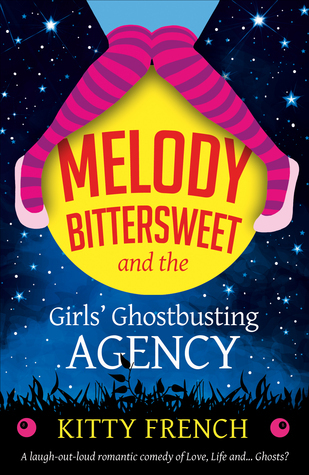 Their first case is to investigate the ghosts in an old house who are putting off potential buyers, and they are put up against Melodys' ex, and rival ghostbuster, Leo who is a big tv star and has an ego to match! Throw in a handsome journalist to the mix, and Melody has more than ghosts in the afterlife to deal with along the way! Really enjoyed how the mystery of the ghostly brothers in the house was handled and it just added an exciting element to the story as they uncovered more of the family history the more they investigated in their own particular fashion! 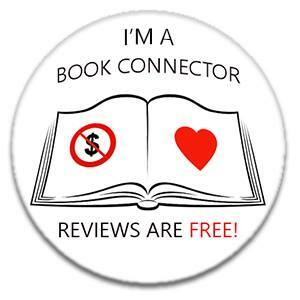 Highly recommended if you are looking for something just a little bit different, fun and quirky, and I am counting down the days until we see what case Melody will be working on next! !